I was reading Roger Ebert's recent entries on his blog. He talks about loneliness, and a little about its relationship to social media or the Web. I couldn't help thinking of Japanese filmmaker Kiroyishi Kurosawa's 2001 ghost film Kairo. 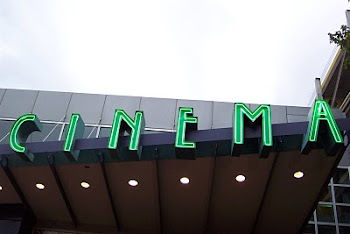 The film's title has been translated to "Pulse" and the movie was remade into a relatively respectful, but ultimately unremarkable American film of that title. Kairo is a somewhat complex film and is a little difficult to get a handle on with a first viewing, and the pace is almost too slow. 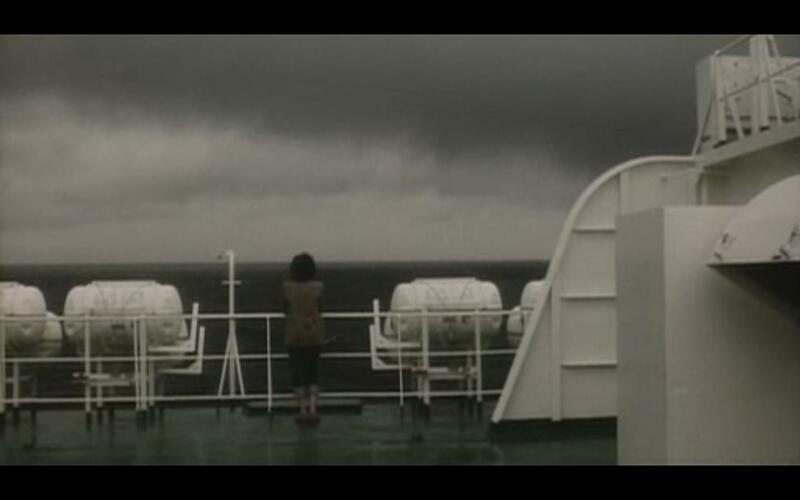 But there is an undeniable artistry in Kurosawa's vision of the near future. A short summary of the "plot" makes it sound ridiculous. It is not. The main idea of the film is that ghosts have found a way to bridge into this world through the internet. Apparently heaven is full and the ghosts figure that if they can keep people from entering the equilibrium will maintain. 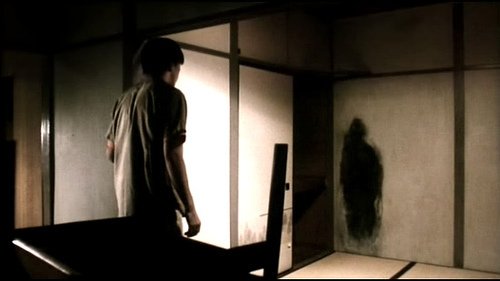 How the ghosts achieve this is one of the film's unexplained mysteries, but essentially the ghosts' victims sort of fade away and become large black stains on the wall that eventually disappear. While the encounters with the ghosts are chilling, I will always remember the small moments of the film where suddenly the camera angle switches to the POV of the victims, still conscious inside an isolated existence. All the noise on the soundtrack cuts out as we hear the pitiful pleas that will never be heard: "Help me. Help me. Help me." 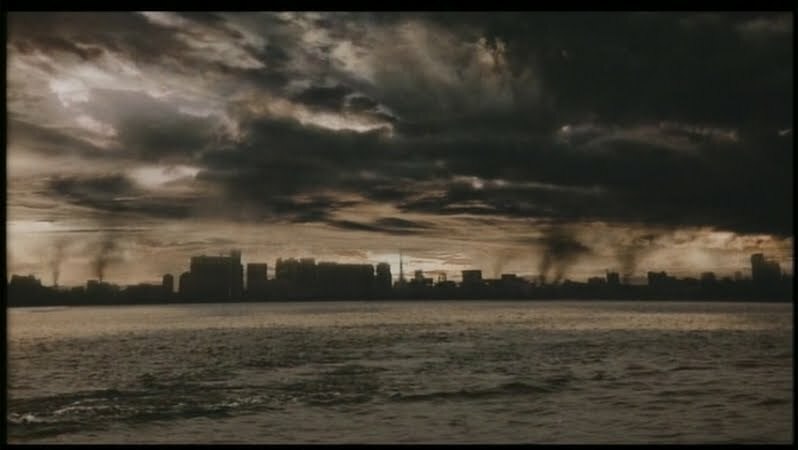 As the movie continues, the city becomes desolate as the remaining characters ride empty subway cars and drive through empty streets where every darkened corner appears to spread slowly across the screen, threatening to engulf them. A hopelessness and dread is woven into every second and every shot. This journey through lonely Tokyo contains the film's only nod towards the conventions of the large-scale apocalyptic epic - a military cargo plane drifts overhead slowly, flying way too low, crashing somewhere over the horizon. And even this effect is somewhat muted and quiet. Indeed, the overall effect throughout is that of the world slowly disappearing, giving itself over to the impending void while the survivors hang on to the last threads of human connection, however slight they may be.